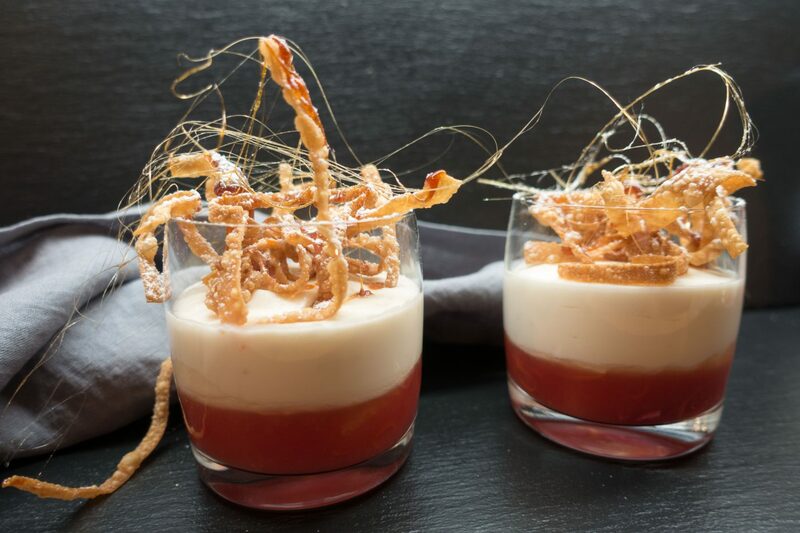 I know some of you will think: “Now she goes mad, the wife of the captain – using champagne for cooking…” Let me say first of all: Yes, of course you can cook this wonderful dish also with Crémant or Cava. 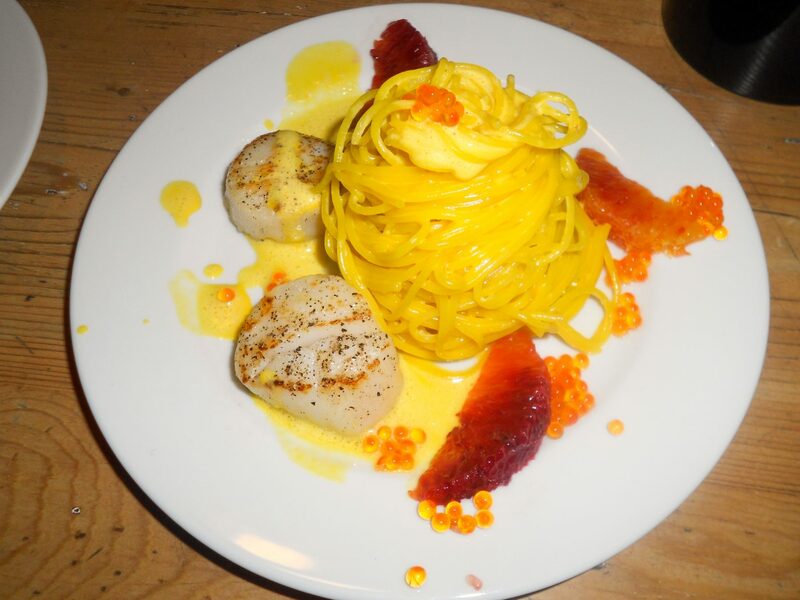 But for special occasions, even Champagne fits to perfect the scallops on Capellini with this velvety saffron sauce. The blood oranges make the icing on the cake not only optically. A dream of a starter!